Here at The Practice at Willington, we’re a friendly bunch. 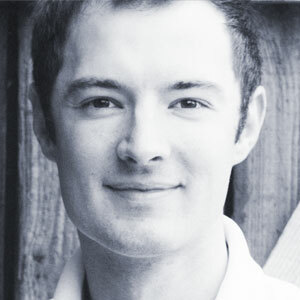 Our mission is to to provide top quality family dental services – and beautifully effective cosmetic treatments. From our dentists and aesthetics experts through to our committed, caring nursing team, we’ll welcome you with a smile and look after you with kindness and care. Naila qualified as a dental surgeon in 2011. 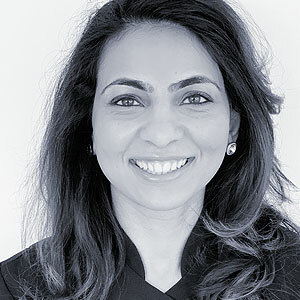 Since then, she has expanded her skills in adult orthodontics, facial aesthetics and cosmetic dentistry – Naila really understands the difference a beautiful smile makes to both your day and your confidence, and loves the transformation dentistry and aesthetic medicine can deliver. She is currently training in implantology, and in her spare time enjoys travel and adventurous activities. 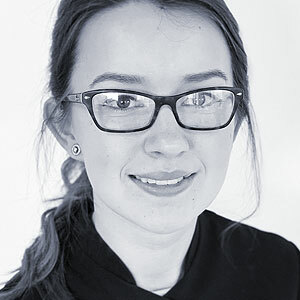 Abbey is our Head Dental Nurse. 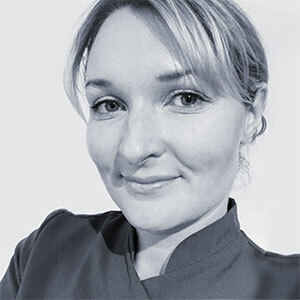 She started working as a Dental Nurse back in 2013, and is now working towards an Implantology Nursing qualification with us here at The Practice. Organised, efficient and caring, Abbey mentors our nurses, and is a musician in her spare time, enjoying playing in local bands around the area. Michaela qualified as a dental nurse in 2016. 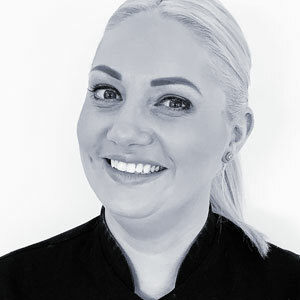 After a short period away from the industry she decided to come back into dental nursing as she enjoys playing a part in making people smile again. In her spare time, she spend most days chasing around after her young son. Neelam is our Trainee Dental Nurse having started her training in June 2018 – she joined us from the sales and marketing sector! 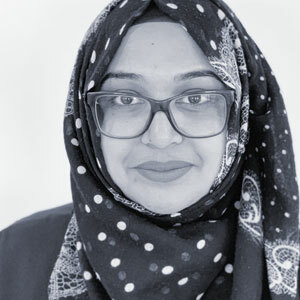 Neelam loves her job and is enjoying her time training at the Practice and has a great future planned for progressing her career once qualified. She’s also a devoted mum, with a secret talent for baking.